The churchyard at St Paul’s opened when the present church was built in 1791. It is now closed to new burials, although we can still bury in existing graves and inter ashes into our Garden of Remembrance. 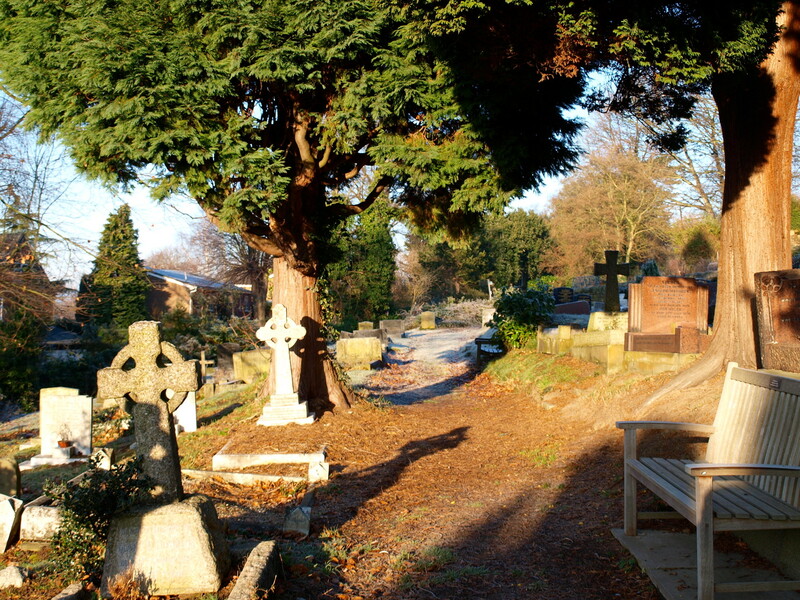 Download information about the rules and regulations regarding the Churchyard. 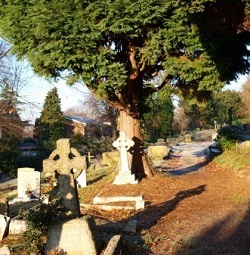 As the Churchyard is now closed, most of the burial records are stored at the County Records Office in Matlock and not at the church. They have the registers for burials between 1790-1990. They also hold records of baptisms 1790-1973, marriages 1862-1964, and banns 1862-1980. A visit can be arranged with them or you can pay them for research at £12.50 per 30 minutes. They can also be contacted on +44 (0)1629 585347 and via email record.office@derbyshire.gov.uk or via order forms “church register search form” found at http://www.derbyshire.gov.uk/leisure/record_office/ where payment can be made via credit card. Alternatively, some Little Eaton Parish records can be obtained from Ancestral Archives of Derbyshire, www.ancestralarchivesofderbyshire.com.